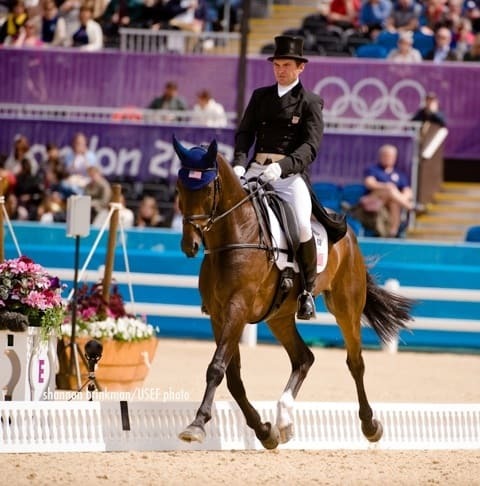 Rich Fellers and Flexible continued adding to their clear round tally today at the Olympic Games by securing the US team’s position in the second round of the Nations Cup with an immaculate effort. Team USA’s score of eight faults ties them with Brazil for seventh place. The top eight teams from Saturday’s jumping go forward tomorrow, led by the team from Saudi Arabia who are carrying one time fault forward. 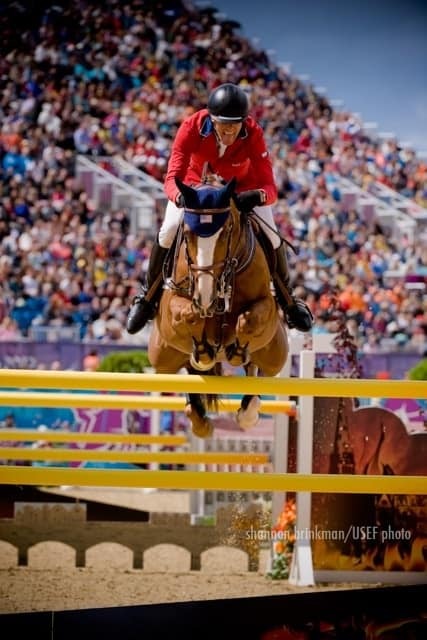 Fellers and Harry and Mollie Chapman’s 16-year-old Irish Sport Horse stallion entered the ring in the anchor position for team USA and were the only American combination to jump a clear round. 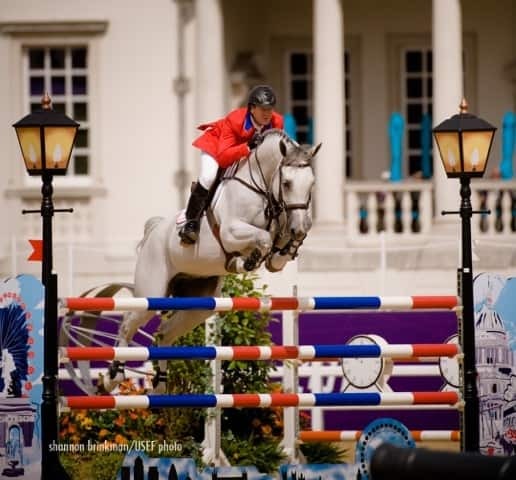 Flexible was extraordinary, and Fellers rode him with so much confidence the veteran World Cup Champion thrived in Greenwich’s main arena. “As a team I wish we were in little better position but we are all fighters we can come from behind,” said Fellers. 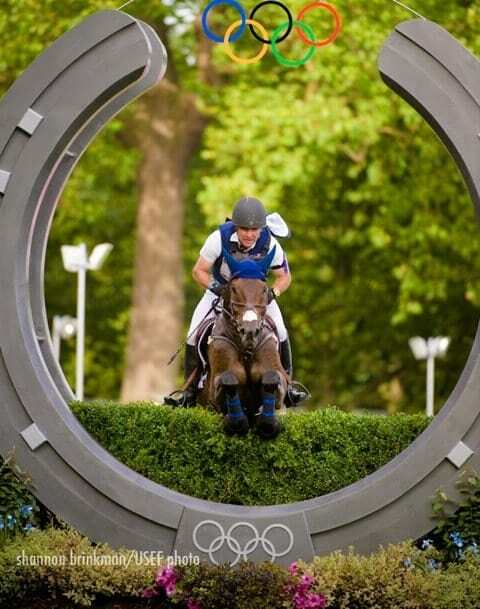 There were 15 clear rounds in the first round of the Nations Cup leaving 12 horses on a score of zero individually. The competition began with yesterday’s First Individual Qualifier. 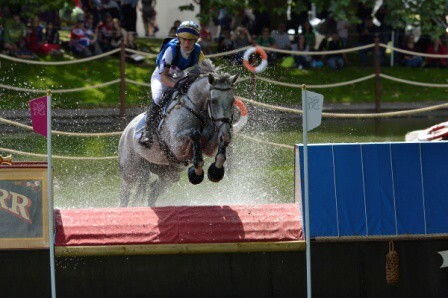 Fellers felt that Bob Ellis’ course suited Flexible and the problems were spread around the track. Fellers looks forward to tomorrow and recognizes that at this point, none of the teams remaining in the competition are without a shot. Chef d’Equipe George Morris shuffled the original order of his riders today installing Fellers in the anchor position after Beezie Madden and Coral Reef Ranch’s Via Volo were eliminated in the First Individual Qualifier the previous day. Madden and the 14-year-old Belgian mare returned to the ring with a vengeance and the two-time Olympic Gold medalist rode a calculated round, faulting once, at the first part of the double combination. She rode very strongly into the similar question to where she ran into trouble the previous day, the mare rolled the front rail. McLain Ward led off the American effort for the second day in a row and jumped another great round on Grant Road Partners’ Antares F. A foot in the water cost them a clear round, and Ward took ownership of that mistake. Ward was pleased with the 12-year-old Baden-Wurttemberg gelding but was realistic about what is going to be needed to win Team Gold. 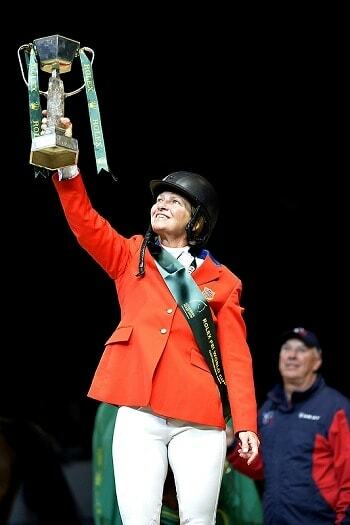 “You don’t win Nations Cups with four faults,” said Ward. 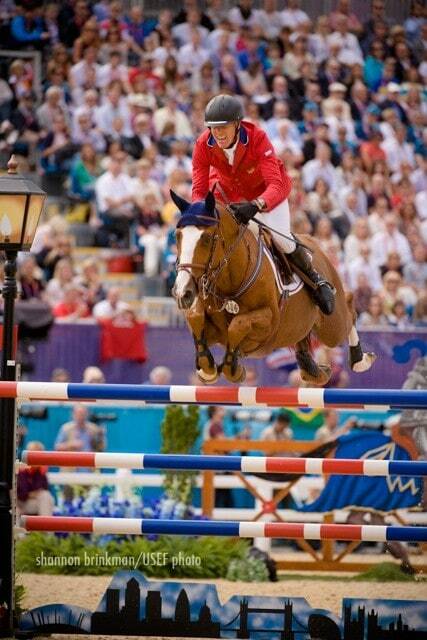 The Nations Cup resumes August 6th at 2 PM in reverse order of standing. The US Team will jump second.